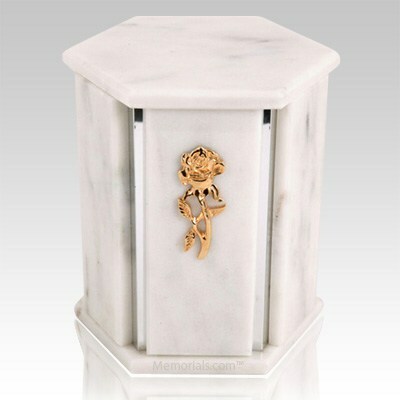 The Hexagon White Danby Marble Cremation Urn is assembled from real natural quarried stone. 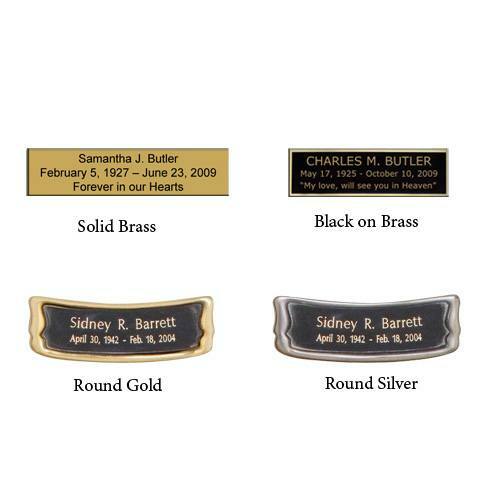 The urn has decoration and the bottom has felt to protect the surface were the urn rests on. This wonderful natural stone urn will create a dignified resting place for eternity to come.